There is no question about my favourite mozzarella — it's Laverstoke Park Farm Buffalo Mozzarella. And it's my first choice, when price is no object. However, price is usually an object. And the Laverstoke Park, tasty as it is, costs about six times as much as the budget mozzarellas I tend to buy. 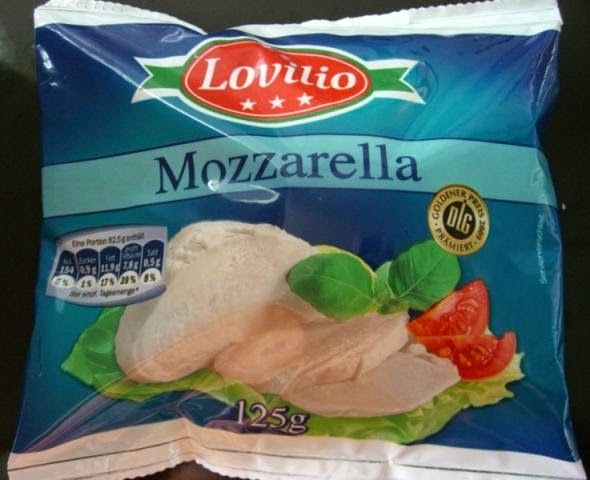 I recently sampled Tesco Everyday Value Mozzarella (44p for 125g versus £2.50 for the Laverstoke Park) and I thought it was excellent. 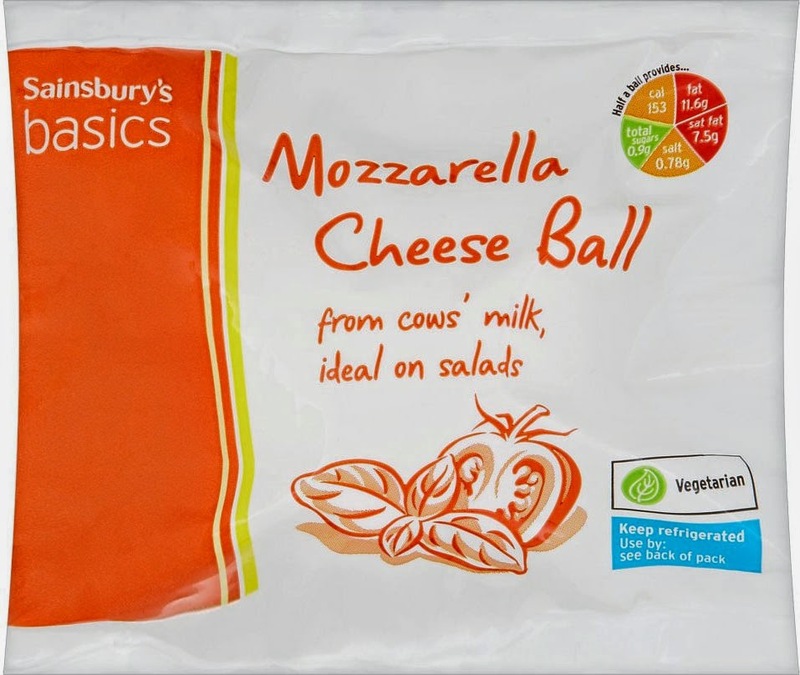 Not in the same league as the expensive buffalo mozzarella, but genuinely a cut above the other budget mozzarellas I'd tried. So I set out to test this, doing a comparison tasting with two other contenders, Lidl's Lovilio at 44p for 125g and Sainsbury's Basics, also at 44p for 125g (do you get the impression that these supermarkets are aware of each others' pricing policies?). All of these budget mozzarellas were perfectly acceptably but I confirmed my initial impression about the superiority of the Tesco product. It has a buttery complexity of flavour that the others lack. It's texture is also better, having some of that feathery quality when you break it open that is the mark of a good mozzarella. 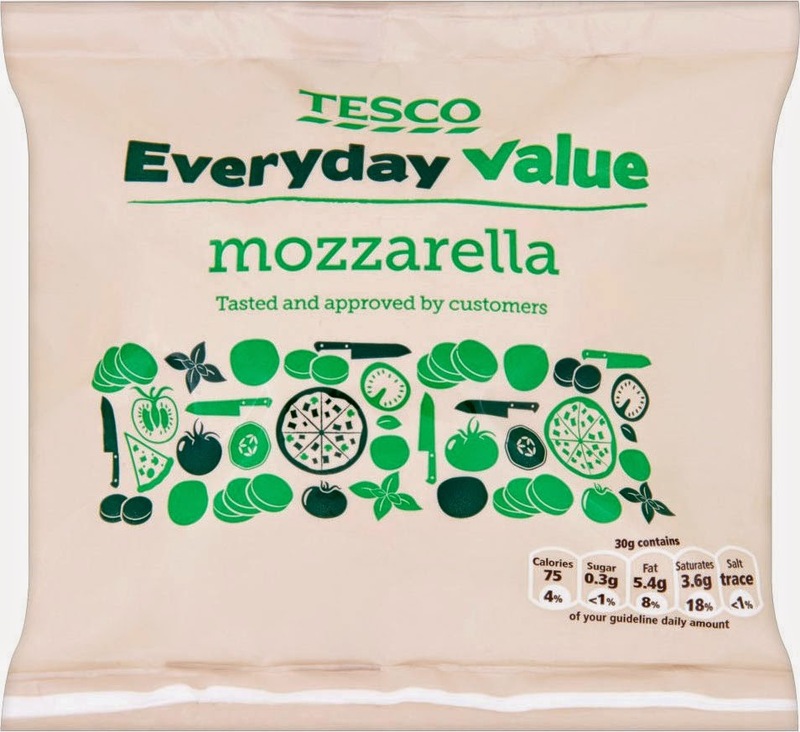 The Tesco Everyday Value Mozzarella is a clear winner and a genuine bargain.